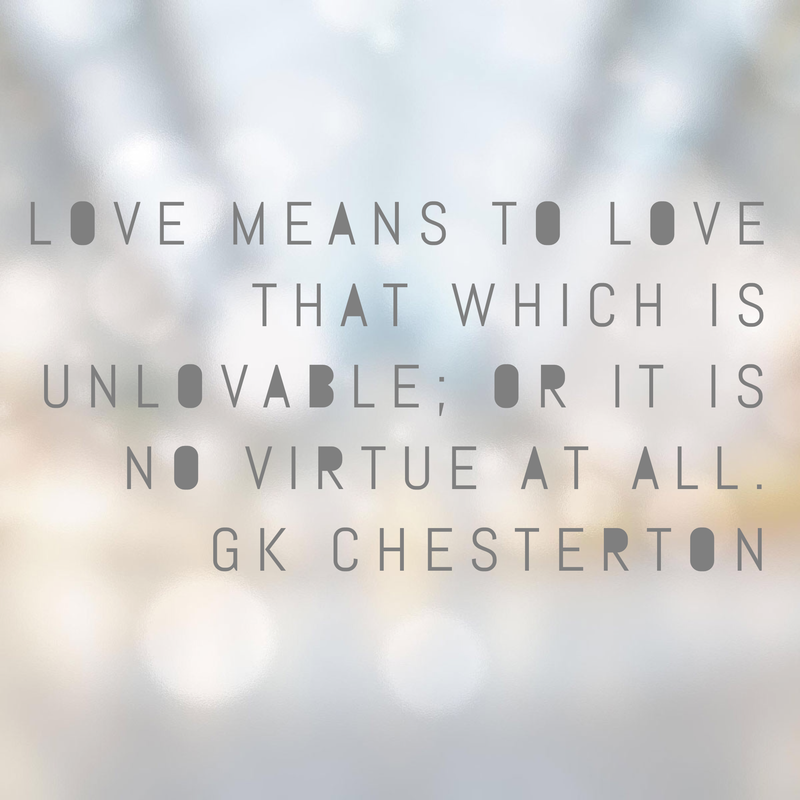 Can you be virtuous without loving God? – for the love. Next Next post: Should wives cook for their husbands?